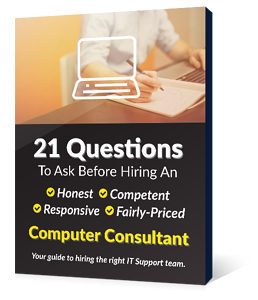 works the same way and provides valuable information to help your website achieve your business goals. Traffic monitoring is probably the biggest use of Google Analytics. A website is only effective if people view it. By analyzing the visits to your business website, you can get an overview of its effectiveness. The source of your traffic; there are many ways of driving traffic to your website, by analyzing them. You can identify the best and focus on it, and also improve the traffic drivers that are not doing well. Monitor new visitors; having recurring visits is as all well and good, recurring visits show that your site is stable, New visits show your website growth. Traffic spikes; by carefully analyzing the data you can see the days that your website gets more traffic. From this information, you can then use this to your advantage and launch products or content on such days. Bounce rate; this is how long someone stays on a page; the longer someone stays, the more interested they are. Bounce rate helps you see your most popular pages; you can then use this info to create more content similar to that. The number of subscriptions; By monitoring your subscriptions, you can create new ways to keep your old subscribers and create new ones. Social media marketing; with the variety of social media platforms, identifying what social media sites work for you will maximize your marketing efforts. In order to be ranked higher in popular search engines, it is important to incorporate the popular keywords in the niche your website belongs in. From this information, you can create search engine optimized (SEO) content with the current specific keywords. You can also modify your previous content to accommodate the keywords. By doing this, you will be better placed to rank better in search engines, driving more traffic to your site. Human beings have the uncanny knack of being impatient, especially on the Internet. One of the top reasons bounce rate can be high is the slow loading time of the page. Site speed analysis helps you determine which pages on your website load slowly and need to be adjusted. One of Google’s main objectives is to make the user experience better as they search for what they want. Therefore, they consider a website's loading speed in their ranking system. By analyzing the viewers’ navigation on your website, you can know what parts of your site need to be worked on. By improving non-performing parts of your site, you can be more productive. In-page analysis helps you see the user friendliness of your website. A more user-friendly website makes the website experience better and is also factored in Google ranking. Goals and competition go hand in hand. Google Analytics can let you compare what you and your competitors are doing in the market. From this information, you can then set goals on how to compete with them or stay ahead. 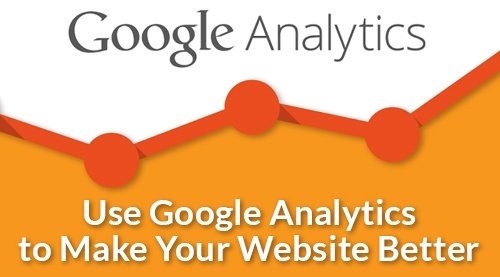 Proper Google Analytics usage can be the driving force to better your website.